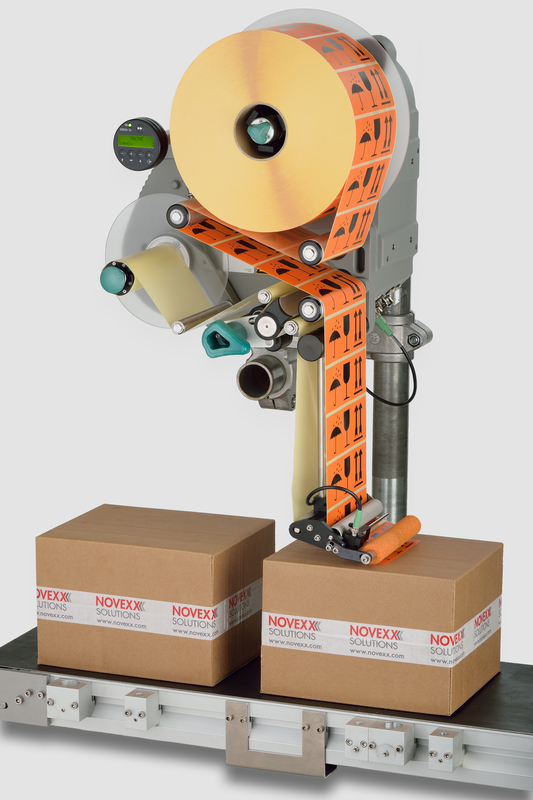 NOVEXX Solutions offers a wide range of labeling systems for applying self adhesive labels of any shape and size accurately and reliably onto any product. 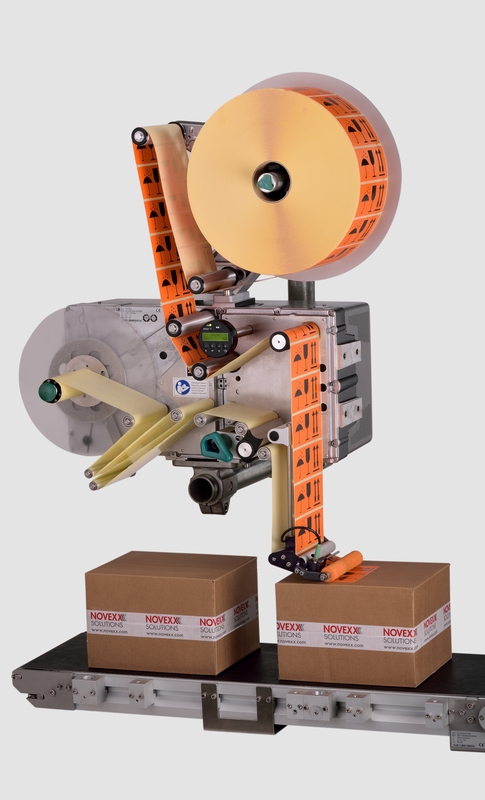 With our ALS 2xx models, most labeling demands can be fulfilled. When the requirements are extreme, the ALS 30x models make sure that you achieve best-in-class labeling. The wide range of standard applicators assures accurate applying of labels to any specific position on your products, cartons, trays or pallets. 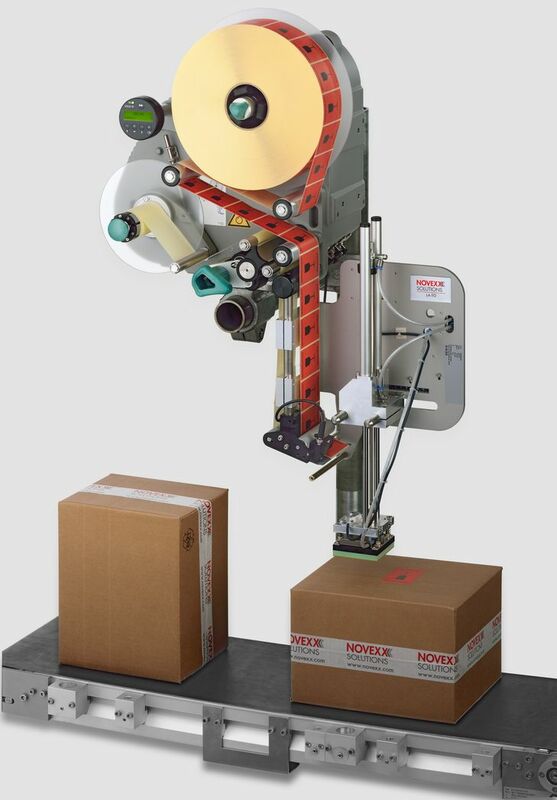 The applicators can easily be attached to any ALS 2xx/30x Labelers. 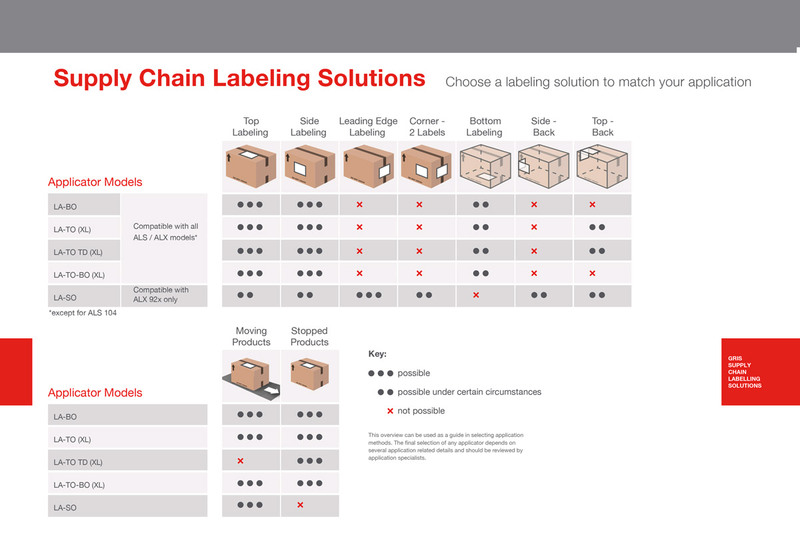 Flexibility and modularity, that’s what NOVEXX Solutions Standard Solutions for labeling provide you with. Reliable and all-in-one solutions for easy and quick integration in production lines. Just a matter of assembling the individual components before starting to do the work: putting labels on your products! Several Standard Solutions are available to meet a large range of Labeling and Print & Apply demands.